Happy Valentine's Day! May your day be filled with love, hugs, kisses... and thousands of flowers (#lowmaintenance). 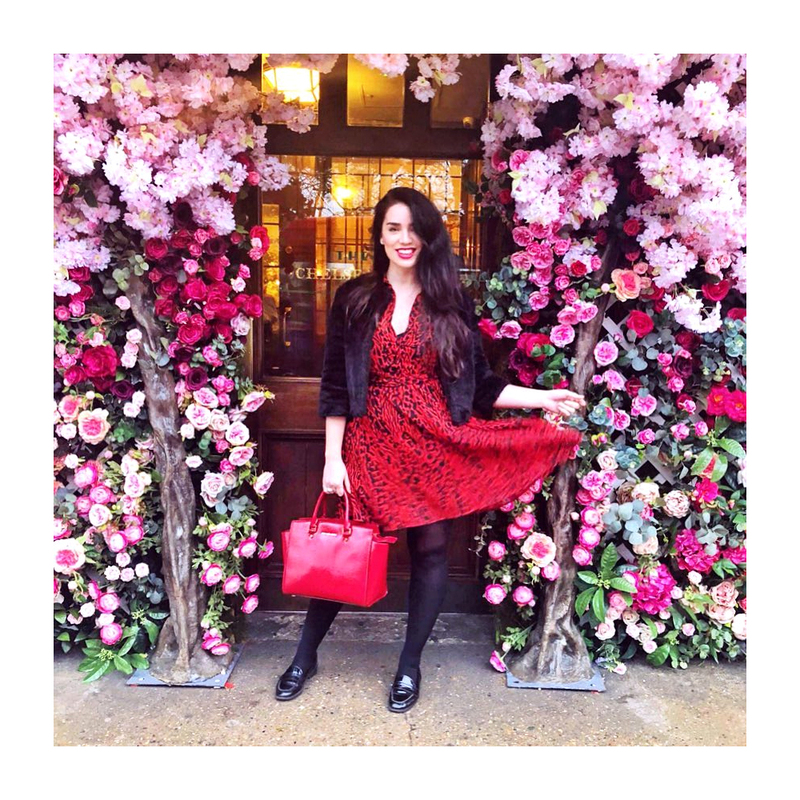 I couldn't resist stopping by The Ivy Chelsea Garden last night for a glass of champagne and a quick snap in front of the prettiest doorway in London. Anything for the 'gram.